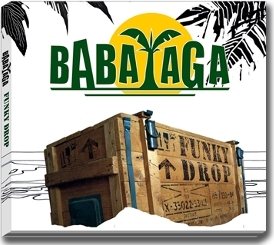 ﻿ BABAYAGA - Ska Reggae Music !! News News News !! The album "Funky Drop" on Skanky'Lil Records!